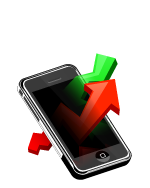 We do Mobile Application Development services. iPhone, BlackBerry, Andriod, J2ME phones are just a start! As the business world becomes more and more fast-paced everyday, companies need to be able to keep up with these changes and evolving technology or be left behind from their competitors. With the advent of the "Mobile Business Solution", the quicker you can access critical information or have this necessary information at your fingertips; the better chance you have of being successful. Lakson Business Solutions is a renowned name in the software development field with a wide range of experience in Mobile Application development. We have expertise in Mobile Application Development including iPhone Application Development, Blackberry Mobile Application Development, Windows Mobile Application Development, Android Mobile Application Development and Symbian Mobile Application Development. 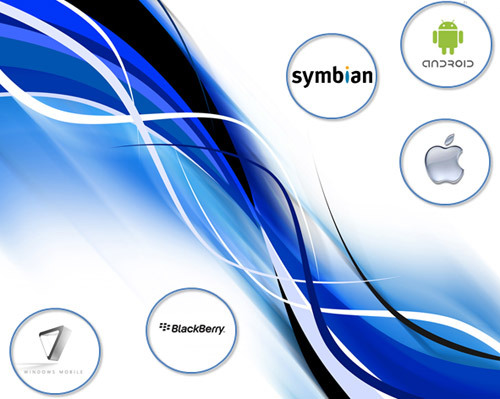 We are currently servicing clients on Java/ J2ME, WAP, BlackBerry, iPhone, Android, Windows Mobile Platform, Palm and Symbian Technologies, helping them creating extensive customized mobile applications. We have been catering clients in various domains world wide.